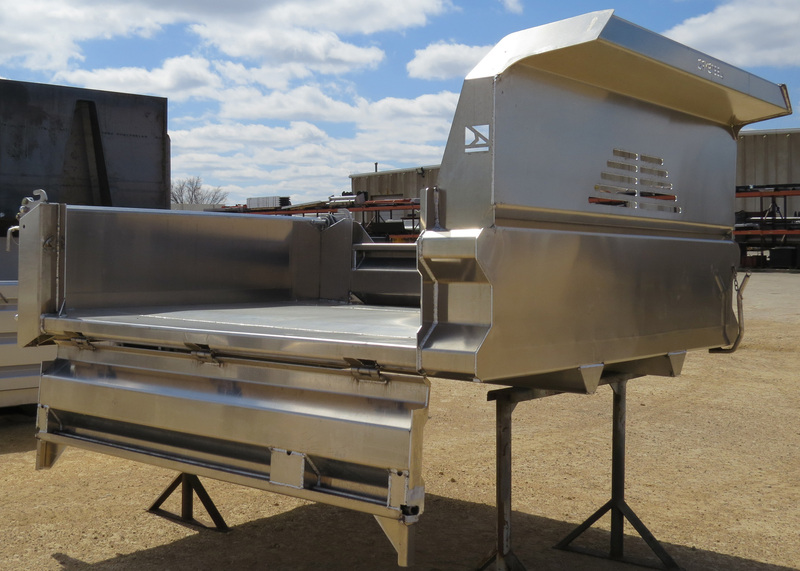 The Crysteel A-Tipper has been designed with minimum welds, innovative features, and a modern aerodynamic design. 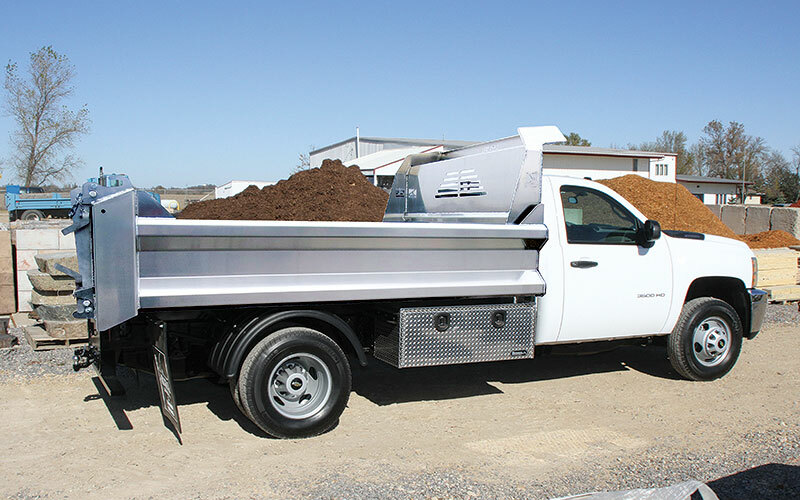 The A-Tipper is designed for contractors and municipalities that need strength, durability, and lightweight efficiency. The efficient new design results in a weight reduction of 200 lbs per body. Lightweight aluminum also offers increased payload capacity, corrosion resistance and lower maintenance costs. Crysteel is pleased to offer the A-Tipper with Rigid or the ALL-NEW Fold-Down sides! 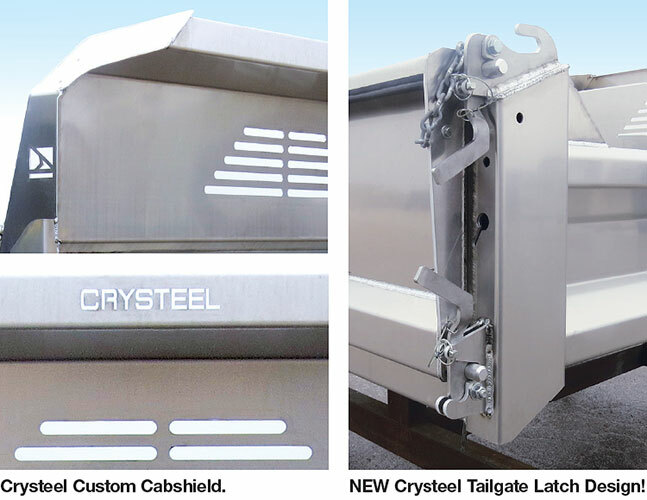 The A-Tipper also comes with an exclusive tailgate design from Crysteel. This design features independent tailgate latching, minimal welds and a 3/8-inch stainless steel handle. 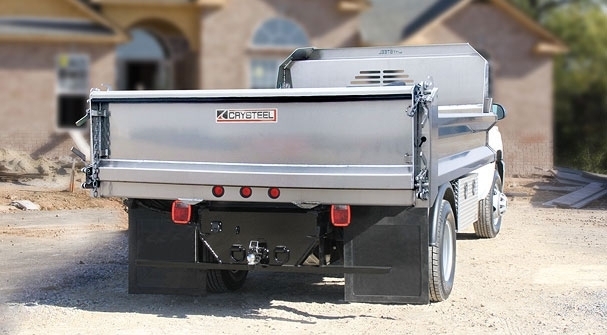 The positive independent locking latches allow users to easily drop the tailgate, spread-through, or simply remove.